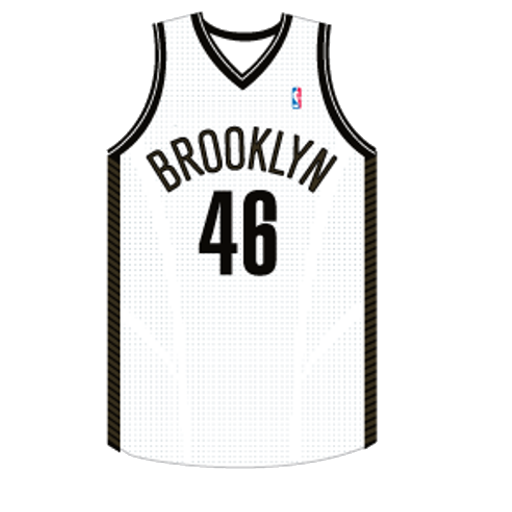 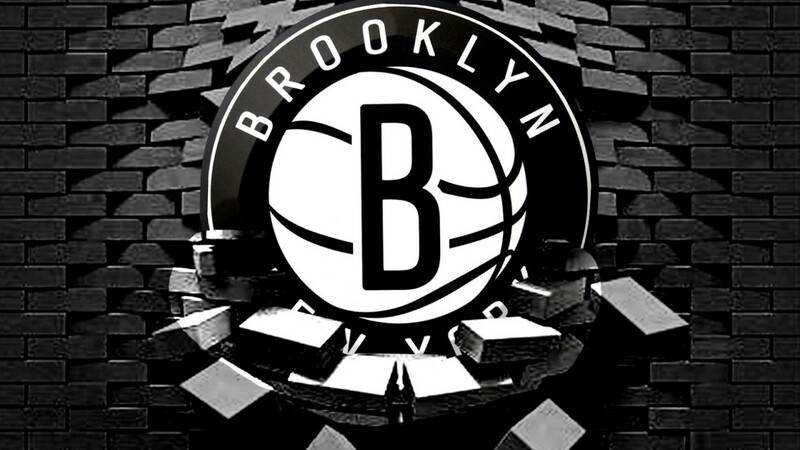 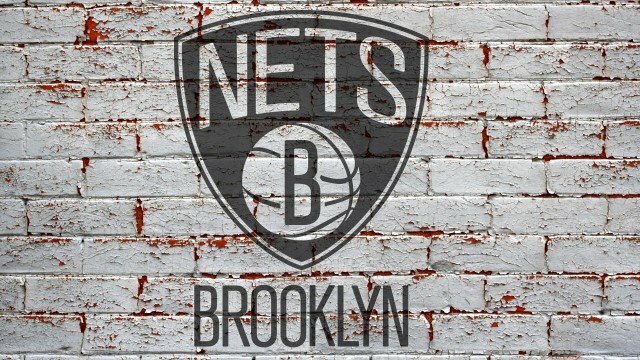 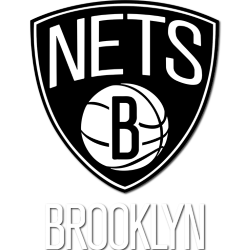 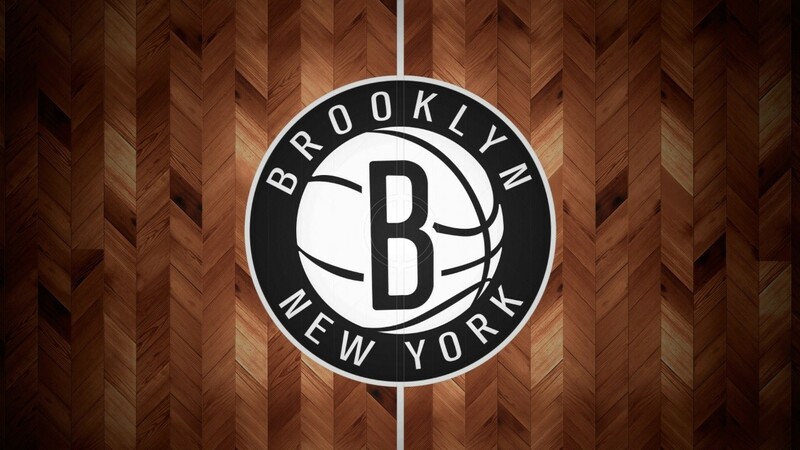 The Brooklyn Nets are an American professional basketball franchise based in Brooklyn, New York, a borough of New York City. 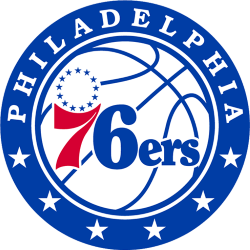 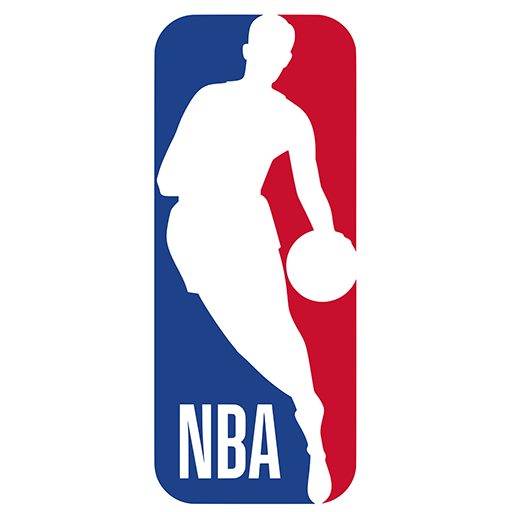 They are a member of the Atlantic Division of the Eastern Conference in the National Basketball Association (NBA), as well as an original member of the American Basketball Association (ABA). The site is located adjacent to the newly renamed MTA Atlantic Avenue – Barclays Center subway station (2 3 4 5 B D N Q R trains) and the LIRR’s Atlantic Terminal in Brooklyn. 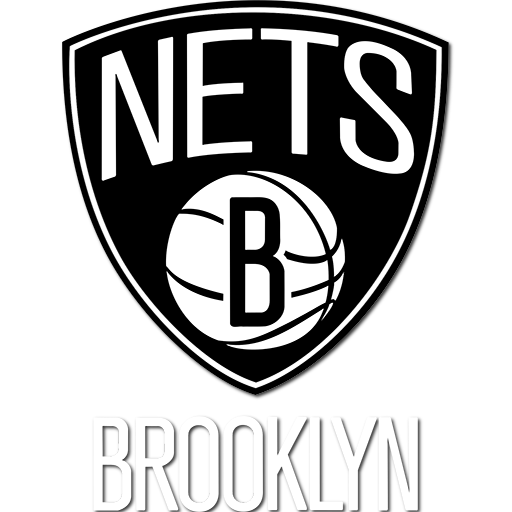 The arena hosts the National Basketball Association’s Brooklyn Nets, along with concerts, conventions and other sporting events. 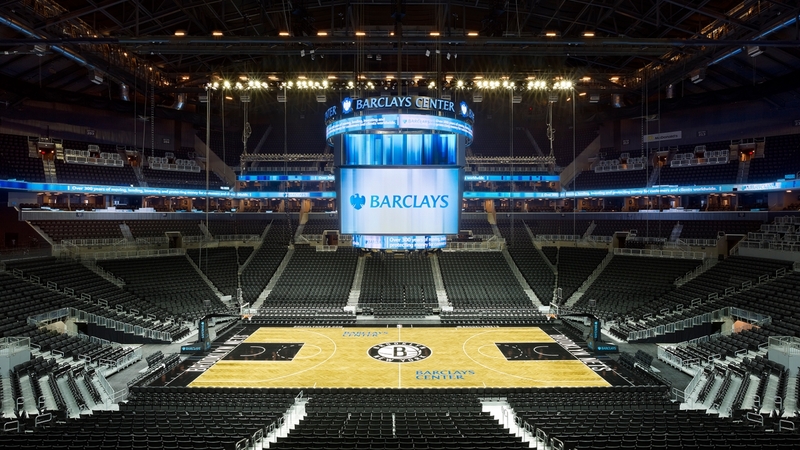 The venue competes with other facilities in the New York metropolitan area, including Madison Square Garden in Manhattan, Nassau Coliseum in Uniondale, Prudential Center in Newark, and Izod Center in East Rutherford. Beginning in 2015, it will also be the home of the New York Islanders of the National Hockey League. 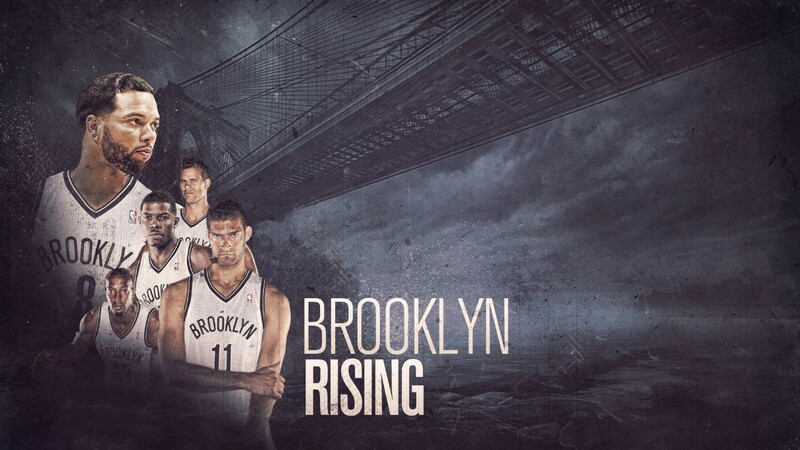 The arena and the Brooklyn Nets are owned by Mikhail Prokhorov's American holdings.